The Naked Interior is the winner of the December Small Business Grants competition. Sam and Hannah Richards are a husband and wife team based in Wiltshire. Sam is a fine furniture and cabinet maker and Hannah is an interior designer with a background in architecture. 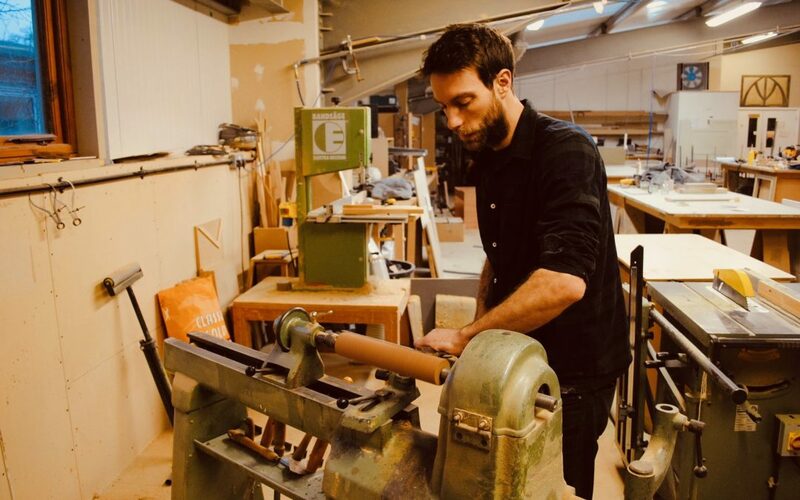 They created The Naked Interior to sell beautiful pieces that are environmentally sustainable. Much of what’s on the market contains toxic substances, finishes and fabrics. They want to make shoppers aware of these substances and their harmful impact on the environment and one human health. Their aim to become a zero-waste business – at the moment they only use recyclable and/or compostable packaging. The couple hope to source a wider range of items for their website, giving customers more choice and more incentive to buy non-toxic items for their home. They also want to move closer to their goal of securing a commercial storefront to create an in-person experience for customers to see the products. ‘They could feel for themselves how much softer organic cotton is, see the richness and variety of unbleached textiles, and feel the luxury of furnishings that have not been touched by chemicals,’ says Hannah. Interested in winning £5,000? There’s still time to enter January’s competition – enter now! Our Small Business Grants scheme is sponsored by Worldpay, Yell Business and Funding Options. These partners are specialists in the small business sector and are focused on offering products and services tailored for SMEs. For more information about what they can offer your business, please visit our sponsors page here. 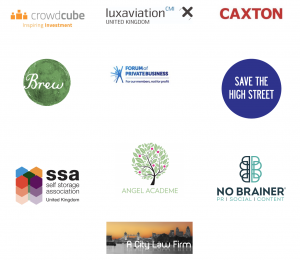 We would also like to thank our partners, SaveTheHighStreet.org, No Brainer, A City Law Firm, the Forum of Private Business, Angel Academe, Luxaviation UK, Caxton, The Self Storage Association and The Brew.